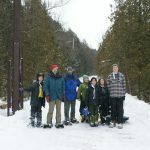 The Scouts held their annual winter camp at Blue Springs Scout Reserve over the weekend (6th – 8th Feb 2015). 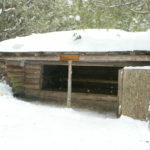 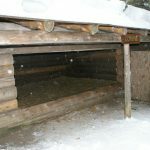 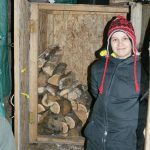 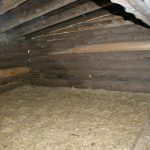 We got to stay in an adirondak – a three sided wooden structure with straw on the floor. 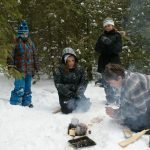 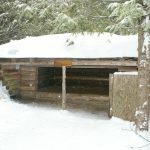 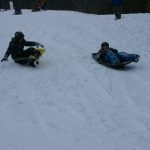 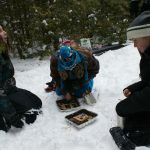 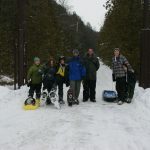 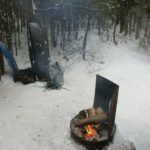 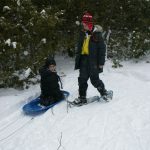 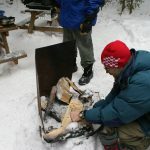 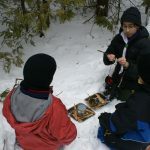 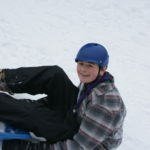 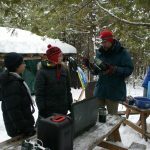 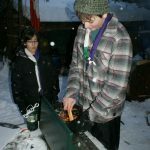 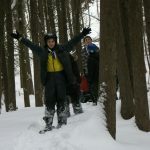 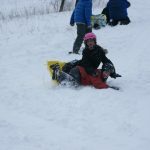 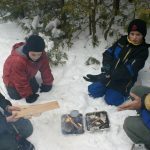 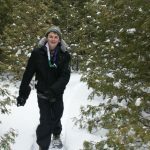 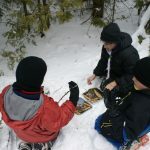 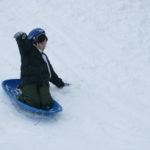 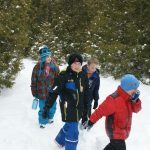 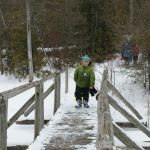 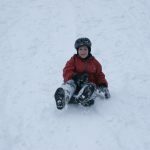 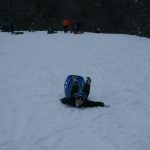 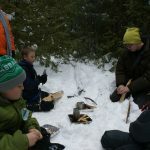 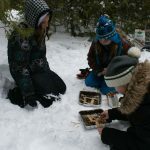 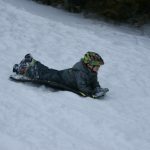 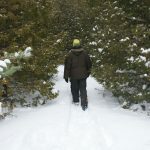 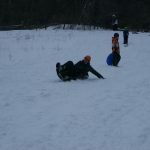 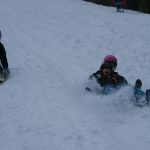 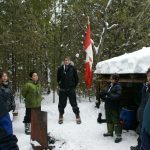 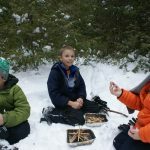 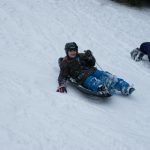 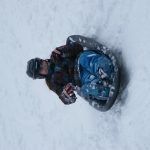 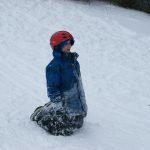 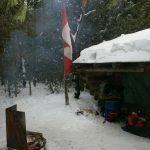 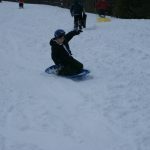 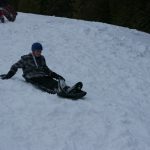 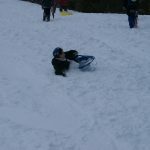 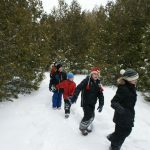 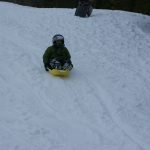 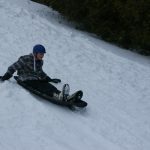 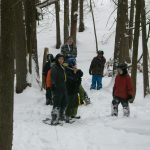 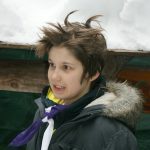 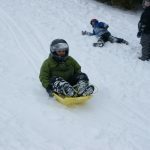 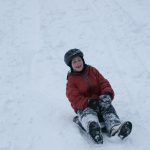 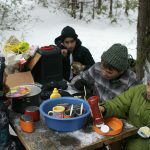 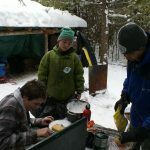 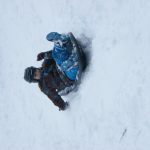 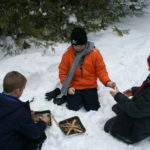 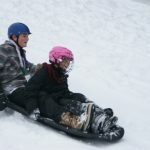 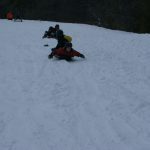 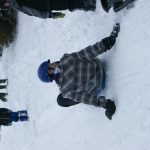 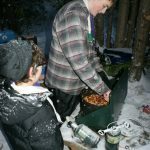 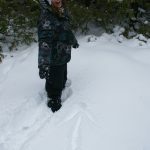 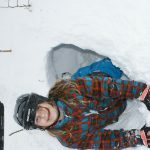 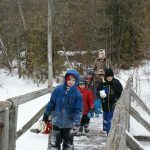 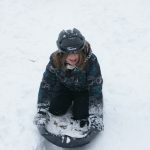 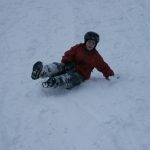 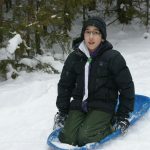 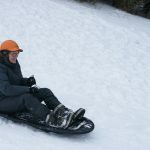 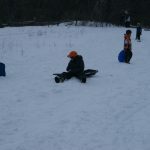 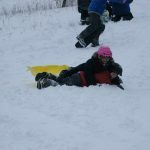 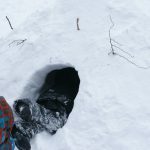 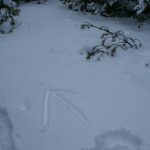 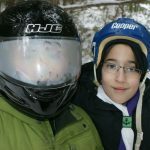 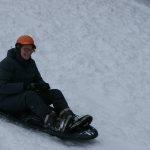 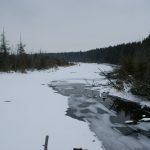 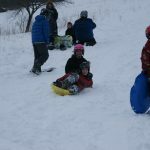 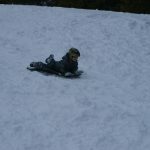 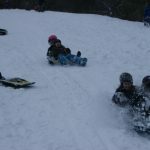 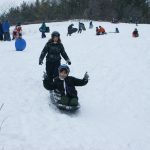 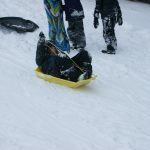 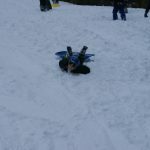 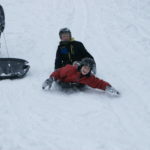 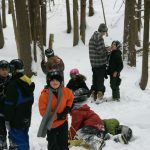 While at camp, the Scouts got to practice their firelighting skills, go tobogganing, and generally just have fun in the snow.